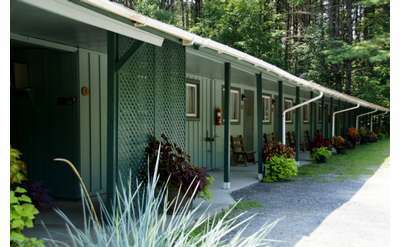 Find lodging that's easy on the wallet when you browse the Saratoga budget accommodations listed below. 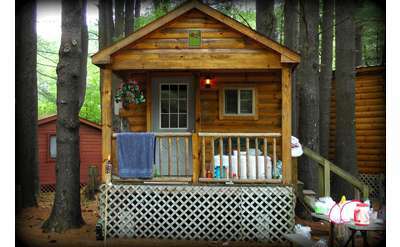 Each lodging property meets strict criteria for room pricing: UNDER $125/night in-season and UNDER $75/night off-season. 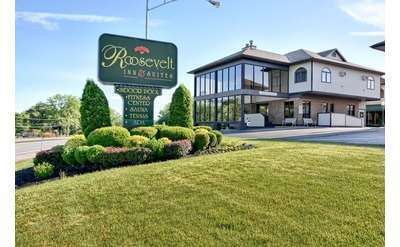 Close to downtown, the track and SPAC, our motel offers you a comfortable place to stay. 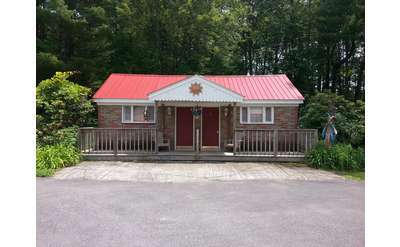 We're right next door to the Garden House, where they provide therapeutic treatments such as massage and acupuncture to relax you fully. Call for best rates! 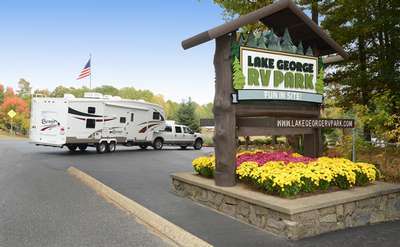 For the very best RV resort experience, a great location, and everything you need to make your vacation memorable for your family, discover Lake George RV Park. 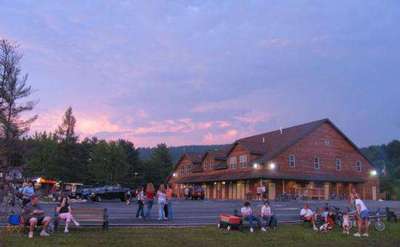 Ideal location for all Saratoga attractions at a reasonable price. Family owned since 1955. The Turf and Spa features spacious grounds, the best outdoor heated pool in town, two mineral water hot tubs, and more! 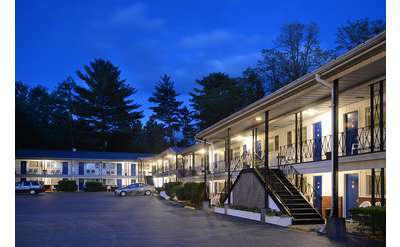 Community Court motel at Congress Park offers forty two appealing, secure, comfortable motel rooms conveniently located in downtown Saratoga Springs restaurants, outdoor cafes and unique shops.